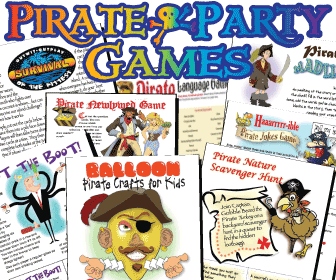 Want to add some excitement to your parties? 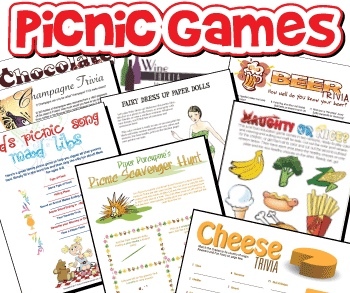 Check out all these fun games you can print right from your home!. 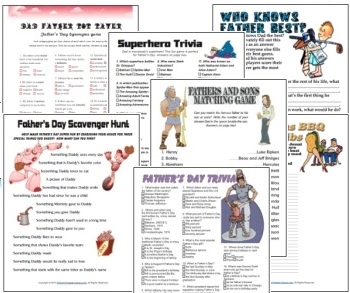 There's something for everyone- Baby Showers, Birthdays of ALL ages, Scavenger Hunts, Fathers Day Games, Holiday, Weddings, Wine night, Trivia, Invitations, Adult Games and more! Check it out. Here are some of our Favorites for Summer! It never hurts to spoil yourself!